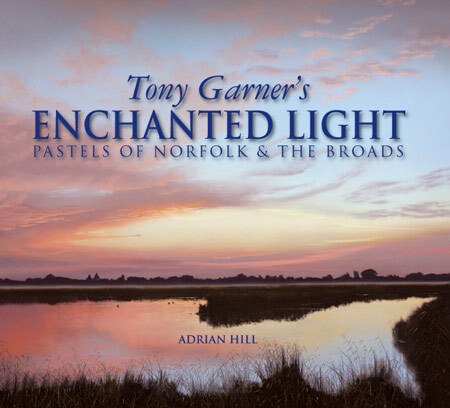 An exhibition of previously unseen pastel works: Tony's seventh major 'one-man' show supporting the launch of his book "Enchanted Light". To request an invitation to the preview, book launch & signing on 17th September (3pm-8pm), please call PictureCraft on 01263-711040. The exhibition opens at at Picturecraft in Holt (23 Lees Yard, off BULL STREET, HOLT, NORFOLK NR25 6HS) on Saturday 18th September 2010 and continues until Wednesday 22nd September. Opening times are 9am to 5pm. On Sunday 19th September, the exhibition is open from 11am to 4pm.